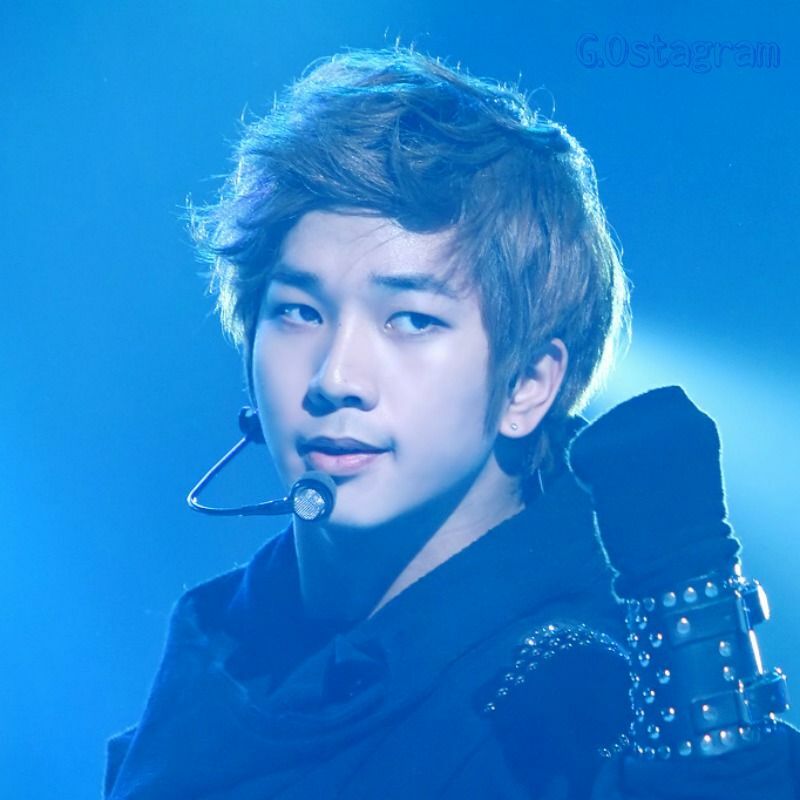 Get excited G.Oddesses because it appears that G.O may have or will soon be securing a venue for his upcoming fan meeting on 24 February. At least that is what I believe his 22 November Instagram update was all about. 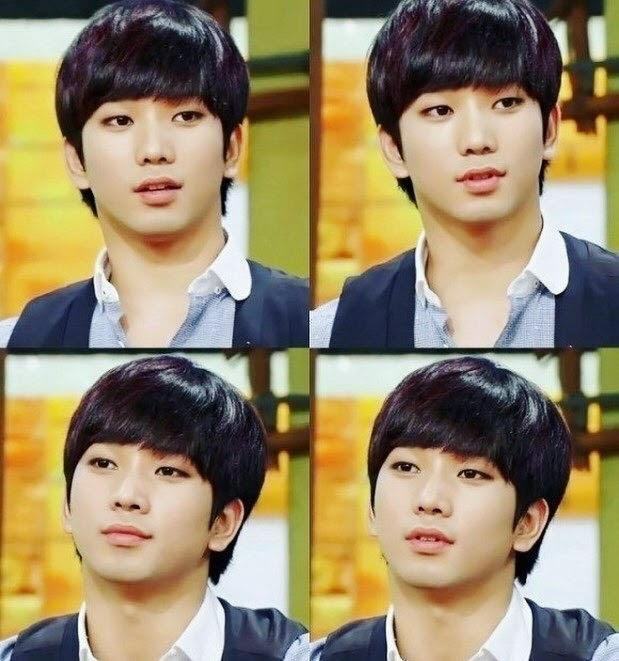 Categories: G.O Military Discharge, MBLAQ Musings, The G.O Files | Tags: G.O, G.O Fan Meeting 2018, G.O images, G.O Instagram, G.O Update, G.Ostagram, Gamer G.O, 정병희, 지오, Jung Byung Hee, Jung Byung Hee images, Jung_G_O Instagram, MBLAQ G.O, MBLAQ G.O images, MBLAQ G.O Instagram, MBLAQ G.O Update | Permalink.